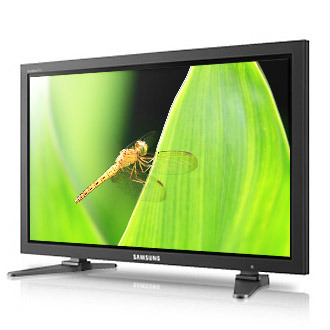 The Samsung FP series display gives you professional connectivity options, Full HD 1080p resolution and built-in speakers. With up to 30000:1 contrast ratio and high 1000 nits brightness. The P50FP is the ultimate solution for impactful video walls with motion video at the highest professional level, even in brightly lit environments. You can also add a digital TV tuner and networking capability with a Samsung set back box. The Samsung FP series plasma displays deliver all the performance you want, with all the flexibility you need. Stand sold separately.